1. In 1777, Morocco was the first nation to recognize the newly formed United States. At the beginning of the American Revolution, American merchant ships were subject to pirate attacks along the Barbary Coast. 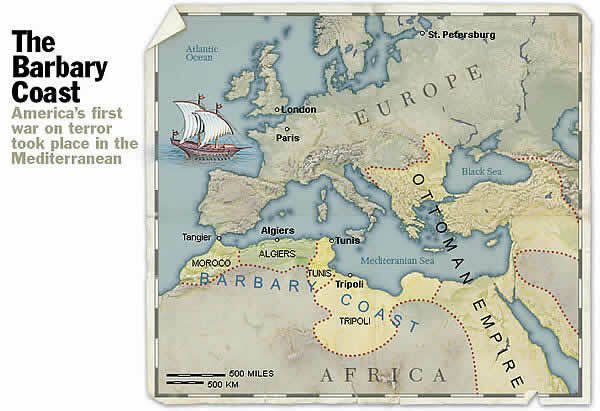 After seeking and failing to receive protection from European powers, Morocco’s Sultan Mohammed III extended American ships protection from the sultanate, thus ensuring their safe passage. Relations were formalized in 1786 with the Moroccan-American Treaty of Friendship, which was signed by Thomas Jefferson and John Adams. The Treaty of Friendship remains to this day the longest standing foreign relations treaty in American history. 2. The United Arab Emirates and Saudi Arabia account for 77% of Europe’s total lingerie exports. 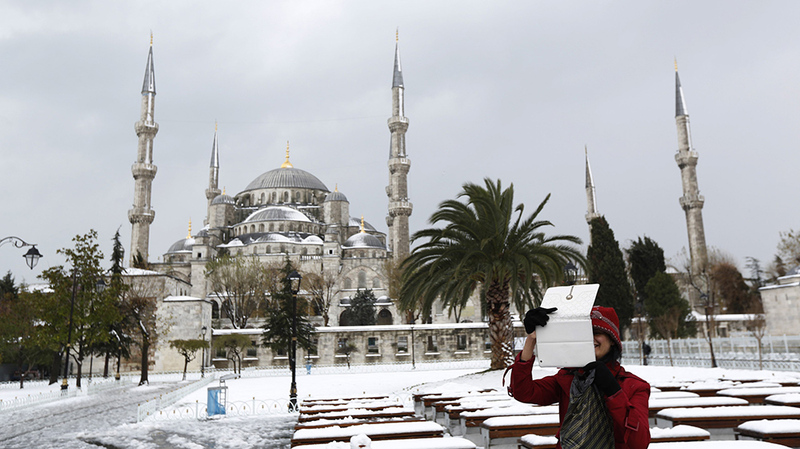 Saudi Arabia alone accounted for $1 billion in revenue from lingerie sales in 2010, and Syria is known for having the region’s most elaborate underthings. 4 Dubai was a sleepy pearling town until oil was discovered in 1966. 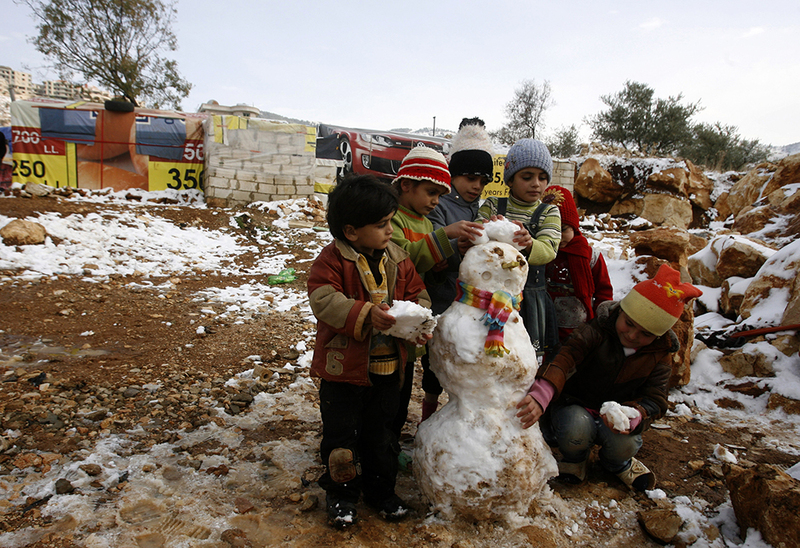 It did not have electricity or phone lines until 1961, and in 1970, illiteracy rates in the UAE were above 70%. 5. 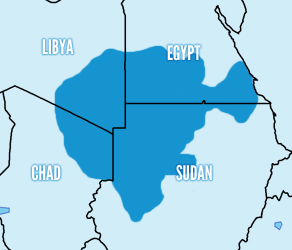 The world’s largest fossil water aquifer system lies beneath the four African countries Chad, Egypt, Libya and Sudan. Fossil water is groundwater that has been trapped in underground aquifers for thousands or even millions of years. It is a non-renewable source, but if used prudently, could allow Libya to become Europe’s bread basket- the next San Joaquin Valley. California ‘s San Joaquin Valley is essentially desert but because of irrigation and water works projects it has become the largest producer of food and cotton in the world. It contributes significantly to California’s economy- the eighth largest in the world. 6. 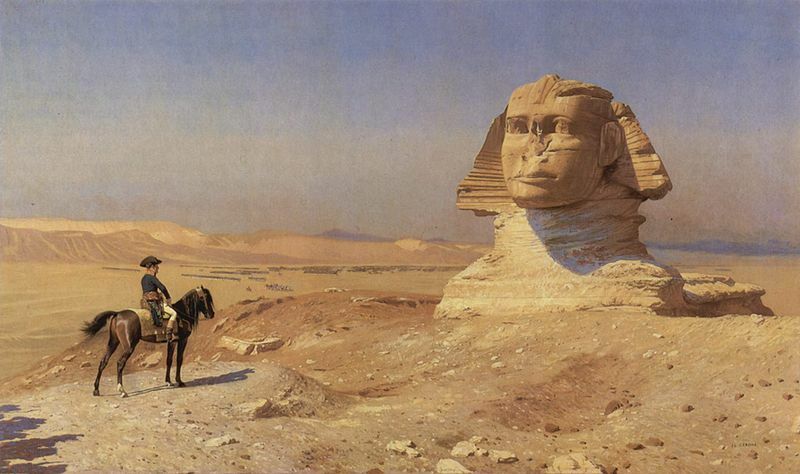 Napoleon Bonaparte lead a military campaign in Egypt from 1798-1799, ostensibly to disrupt England’s trade route to India and to establish scientific enterprise in the region. He brought 167 scholars as part of his invading force, who worked prodigiously to study Egyptian culture and to propagate the principles of Enlightenment. He also introduced the printing press, which had an immense modernizing impact on the region. Furthermore, the campaign illustrated how vastly superior the Western powers had come to be over the Arab World, a realization that fomented profound social changes. 7. 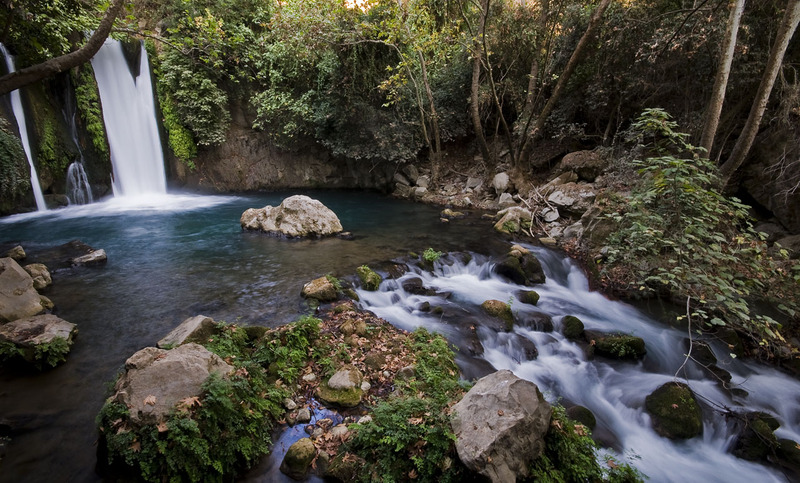 The Golan Heights is home to numerous nature reserves, waterfalls, about 12 wineries, and an abundance of delicious apples. 8. 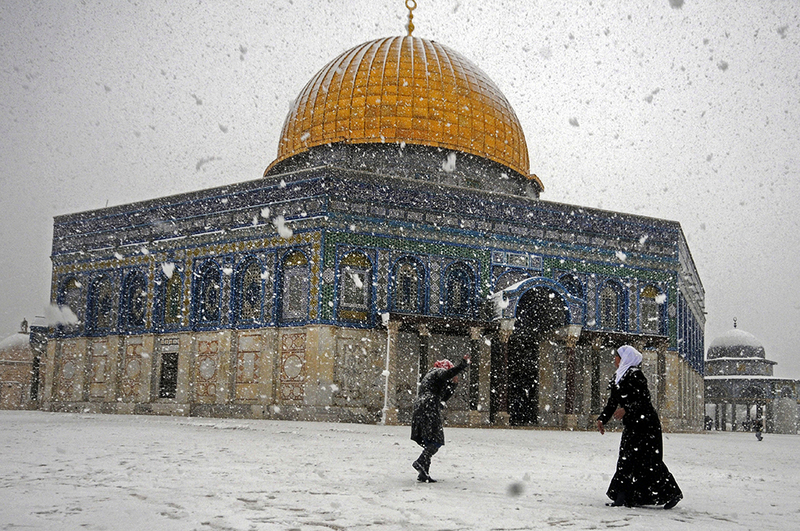 There are 18 official religions in Lebanon; four Muslim sects, 12 Christian sects, the Druze, and Judaism. 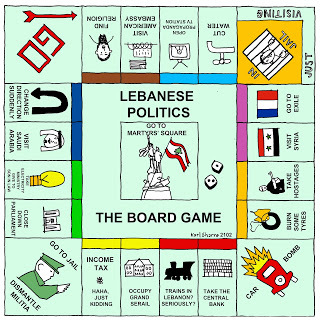 Lebanon operates on a confessionalist system, where seats in the government and legislature are apportioned according to religious sect. 9. 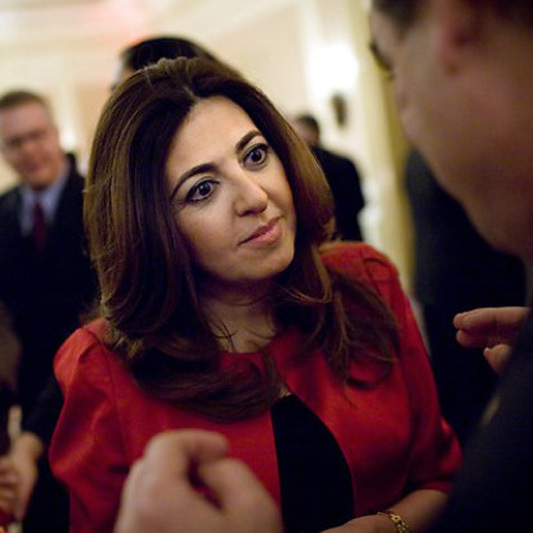 Houda Ezra Ebrahim Nonoo, the Bahraini ambassador to the US from 2008 to 2013, was the first Jewish ambassador from any Arab Middle Eastern country. She was the third woman to be appointed ambassador of Bahrain, and the first female Bahraini ambassador to the US. 10. 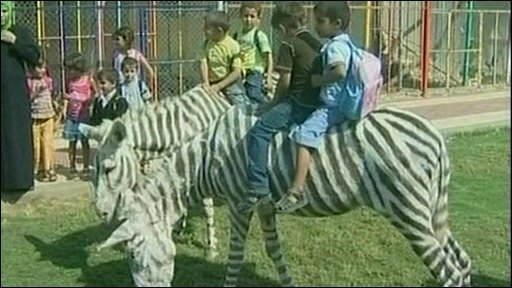 Rather than spending the $40,000 it would take to bring in real zebras through smuggling tunnels, the owner of the Gaza Zoo decided to paint two donkeys to resemble zebras. After an Israeli offensive in 2009, only ten out of 400 animals remained at the zoo, which served as an important escape to the stress of daily life in Gaza. The children didn’t know the difference and were happy to see something new, the zoo said.